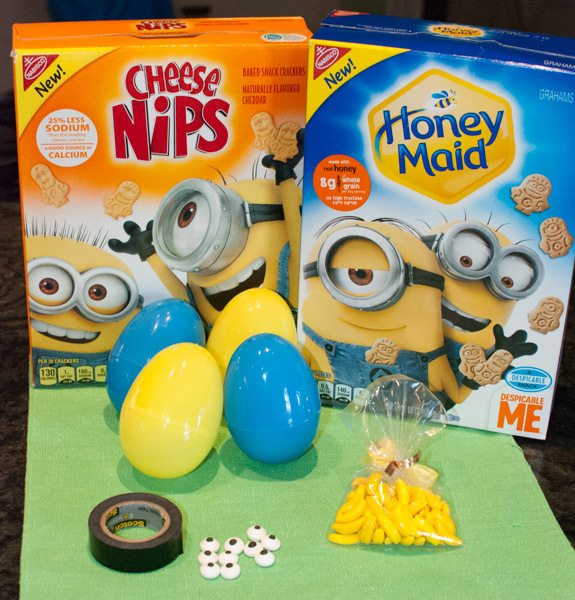 We found Minion graham crackers at Safeway and Minion Cheese Nips at Target. We found the candy bananas at Candy Carousel. 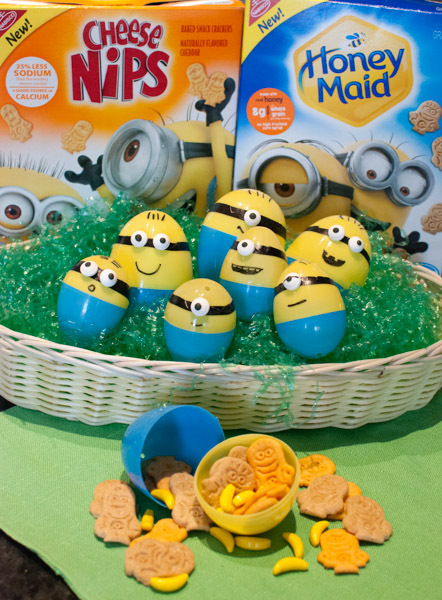 Minions LOVE bananas! 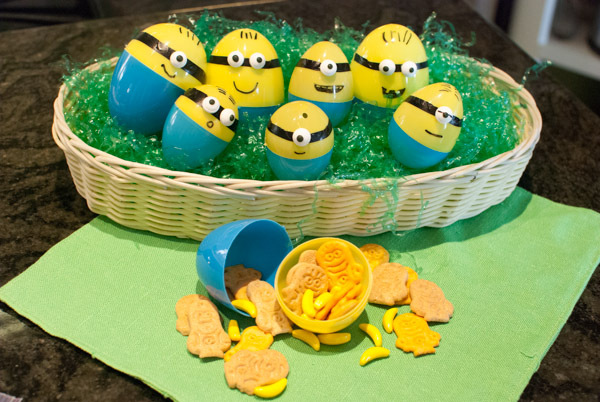 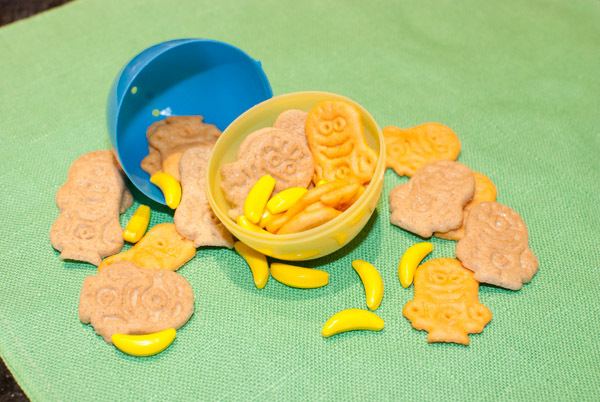 This entry was posted on March 22, 2014 by mdaucello in Crafts, Easter, Holidays and tagged bananas, crackers, craft, Easter, eggs, minion, treats.